FCS runs a quarterly networking and information sharing event called the Charity Hub for charities and social enterprises from across the City Region. 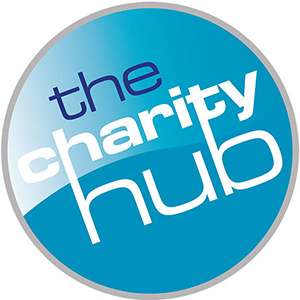 The Charity Hub is an opportunity to learn about new funds, grants or support that may be accessed locally. You will gain valuable advice and information from specialists, as well as a chance to share experiences with your peers in the third sector. The network is aimed at Charity Trustees, Chief Executive Officers and other Senior Managers of charities and other not for profit organisations. Attendees pay £5 to register and we donate this to an attendee on the day. FCS can help you search and apply for grant funding. Take a look at our grants section to see the latest opportunities or contact us if there is a specific grant you would like support with.